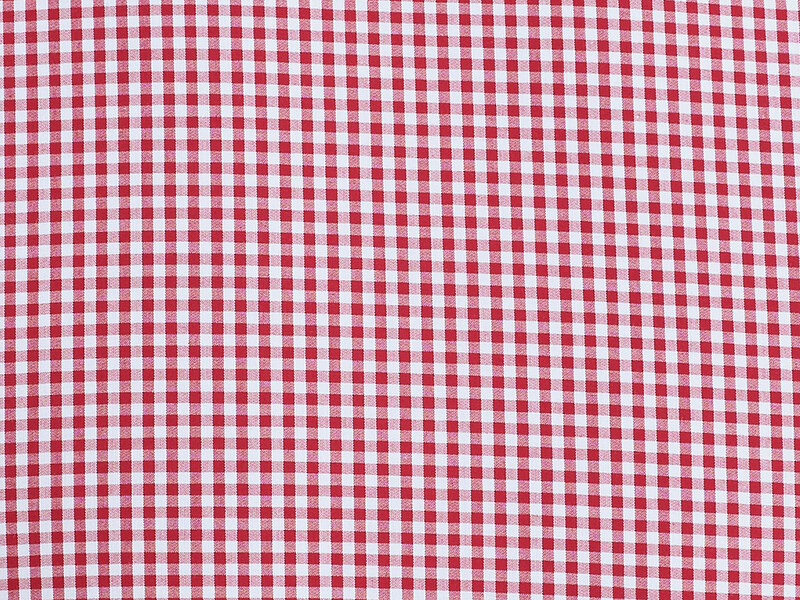 A bold fire engine red and white cross paths time and again on The Cherry Gingham Shirt. 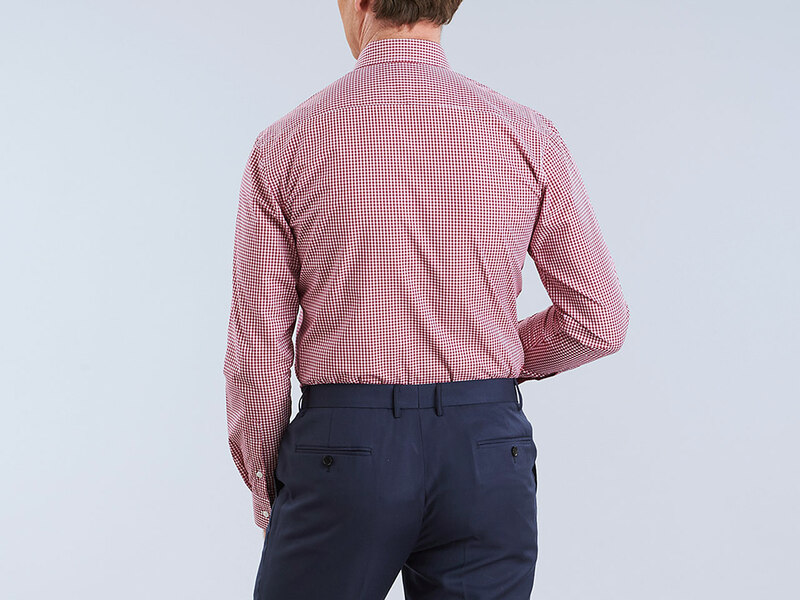 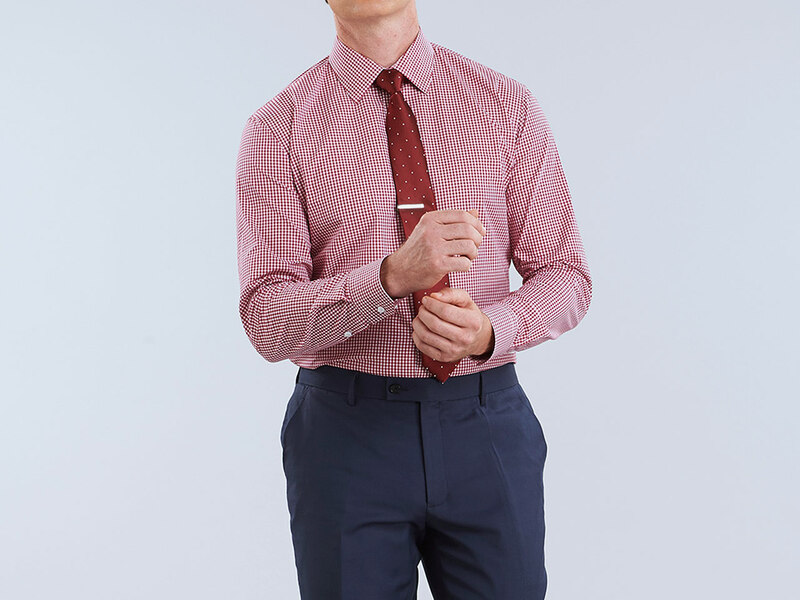 This light-weight cotton shirt is perfect for the man on the go. 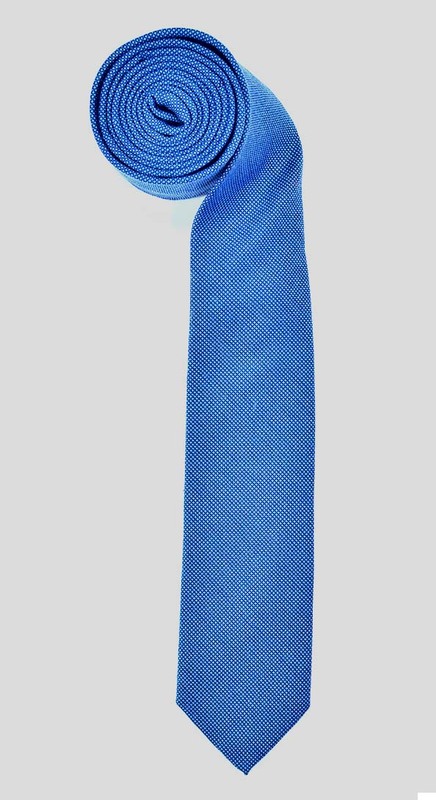 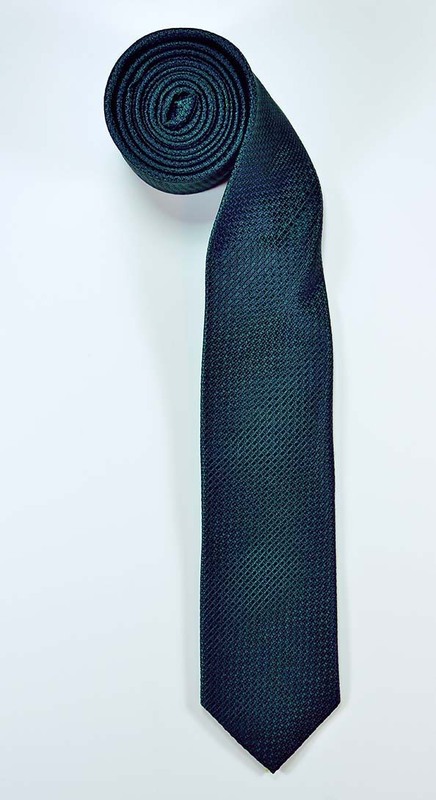 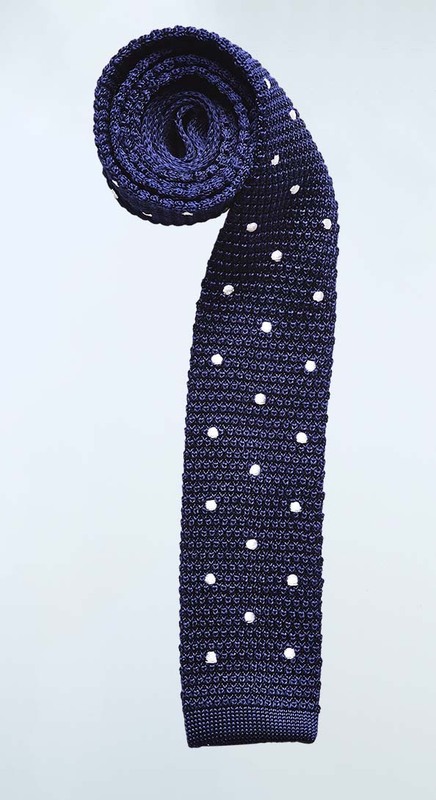 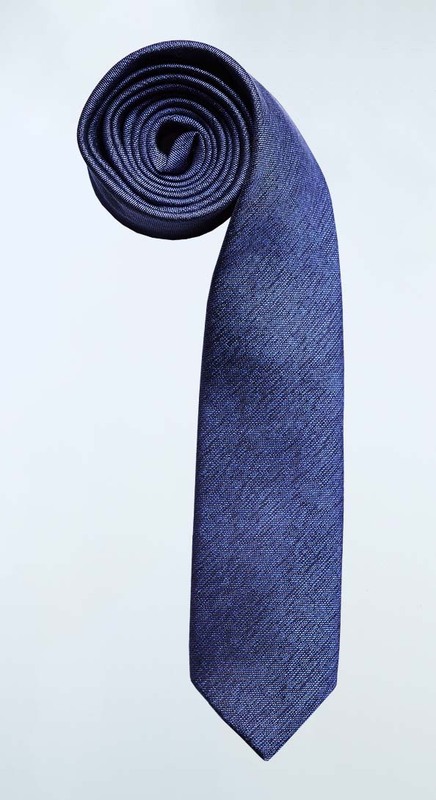 Pair with darker colours like navy, charcoal, and black.